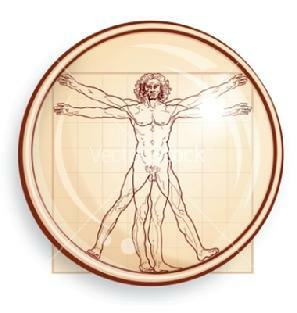 The Vitruvian man from Leonardo Da Vinci. 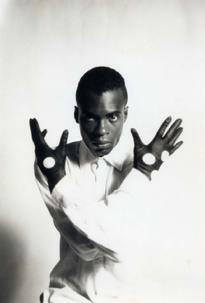 Illusionist Extraordinaire: JAMES D. WATKINS in 'MIND, POWER $ MAGIC'. Illusionist Extraordinaire James D. Watkins would like to ask you something....do you think you are as smart as, NIKOLA TESLA, PHILIP T. FARNSWORTH, HELEN KELLER, GALILEO, LEONARDO DA VINCI, THE EGYPTIANS or ISAAC NEWTON? You don't have to answer that question because I know the majority probably have never thought about it. 'MIND, POWER & MAGIC' will give you and anyone else a chance to get closer to those previously mentioned and more in a live magic and illusion that is the MIND, the POWER and the MAGIC. 'MIND, POWER & MAGIC' is a show that explores and celebrates the genius of the human spirit and showcases inventions, inventors and the ingenious people behind some it. The goal for this show is to 'entertain', 'enlighten' and 'educate'. Magic & illusion combine to celebrate the genius of the human spirit. Created by JAMES D. WATKINS. The three definite video-promos for this show are below. Produced by ILLUSION THEATRE. (There will be other performance dates in and around the New York area at certain times & locations and it will be posted only here) This is an intimate version of the show and seating will be limited and to order advance tickets call the PHOENIX TICKETLINE at; 407-761-8352 or pre-order via email at; phoe@phnxproductions.com or use the PAYPAL button which will be listed at the end of this link to order any tickets. Also, all attendees will receive a free copy of the illusion-video 'THE DISAPPEARANCE OF NEW YORK' at the next performance and to see the promo for that illusion-video, go here; http://www.phnxproductions.com/newyorkdisappears.html.